At least 30 people injured in a clash between rulling Awami League and BNP supporters on Tuesday at Kabirhat in Noakhali, where Obaidul Quader and Moudud Ahmed vying for parliamentary polls under symbol ‘Boat’ and ‘Sheaf of paddy’ accordingly. 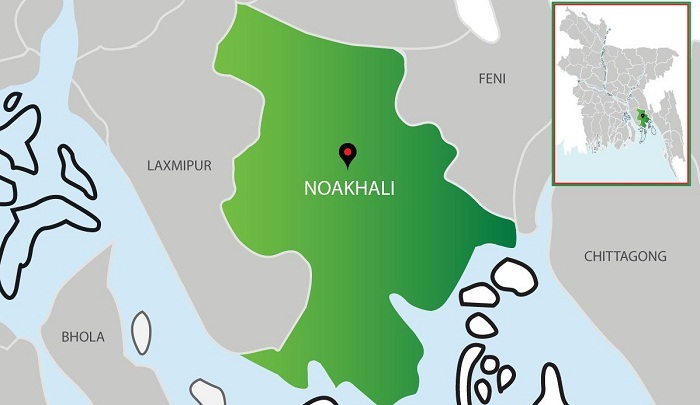 Moudud Ahmed, BNP candidate for Noakhali-5 seat, alleged that ruling party activists attacked his party leaders and activists at Kabirhat this morning over holding a rally that left 30 people injured. Meanwhile, trashing Moudud’s allegation, Kabirhat Upazila unit Awami League president Nurul Amin said BNP supporters attacked a business institution of local Jubo League leader Ismail Hossain and manhandled him. Witness said a group of Awami League activists swooped on BNP workers while they were preparing for holding a rally there around 11am. Moudud was scheduled to address the rally. He further said the activists of his opponent and Awami League general secretary Obaidul Quader also attacked his supporters at different places on their way to attend the rally.